In this article, I‘ll make data driven discussion about most popular Web Browsers in the world. According to Statista, there are 2.92 billion users use internet worldwide in 2014. It is obvious that most of the users use internet through Web Browsers applications installed on various devices i.e. computer or smartphone etc. And if I am not wrong you are also reading this article on a Web Browser. As day by day internet users graph is going up and so does the chances of attack by malwares, spammers and other phishing activities, is increasing. Therefore it is necessary to use a safe and reliable Web browser for safeguard of your digital credentials (like passwords and security codes etc.) and your personal information. 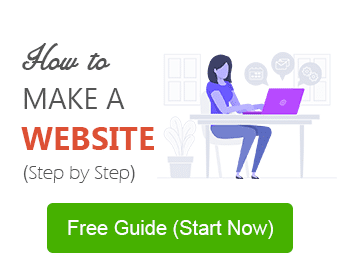 Before looking at how popular your favorite Web Browser in the world, it may interest you to know that how Wikipedia defined a Web Browser and little history of Web Browsers. If you don’t want to read this history and definition stuff, you may directly jump to the next paragraph. 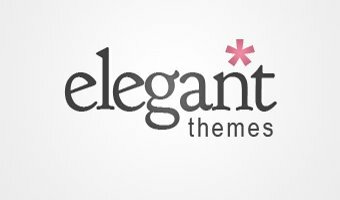 In simple words, it is a computer application which allow users to connect with internet to access web pages, videos, images or other information. And when was the first Web Browser developed? As per the information provided by Wikipedia, First Web Browser was developed in 1990 by Tim Berners-Lee also known as TimBL, initially it was called WorldWideWeb and later was renamed as Nexus. And in 1993, Marc Andreesen was the man who created a Web Browser with graphical user interface called Mosaic later know as Netscape, was the world’s first popular browser with graphical user interface . 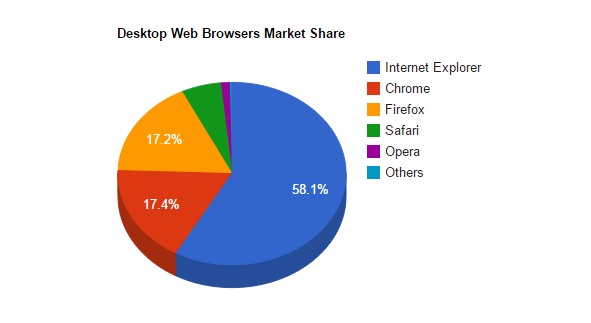 According to Netmarketshare, Internet Explorer, Chrome, Firefox, Safari and Opera are the most used Desktop Web Browsers in past one year (Sep, 2013 – Aug, 2014). The most Popular Desktop Web Browser is from Microsoft know as Internet Explorer used by 58.13% of global internet users. Chrome from search engine giant Google and Firefox from Mozilla comes on second and third position respectively. Though the margin between these two web browsers is negligible. Chrome used by 17.39% users and Firefox used by 17.23% internet users globally. Web Browser from the basket of Apple called Safari used by 5.63% internet users globally. Only 1.22% people use Opera and other Web Browsers like Avant, Comodo, Maxthon, Netscap etc. used by 0.39% internet users in the world. All these 5 Popular Web Browsers are continuously improving their features, speed, security and user interface. Most of these browsers come with basic feature of user security, though Google Chrome, Mozilla Firefox and MS Internet Explore are the most secure Web Browsers according the studies conducted by security agencies like Accuvant Labs, Sandbox, SunSpider etc. I am sharing website links of Most Popular Web Browsers, using these links you can download latest version of Web Browsers of your choice. 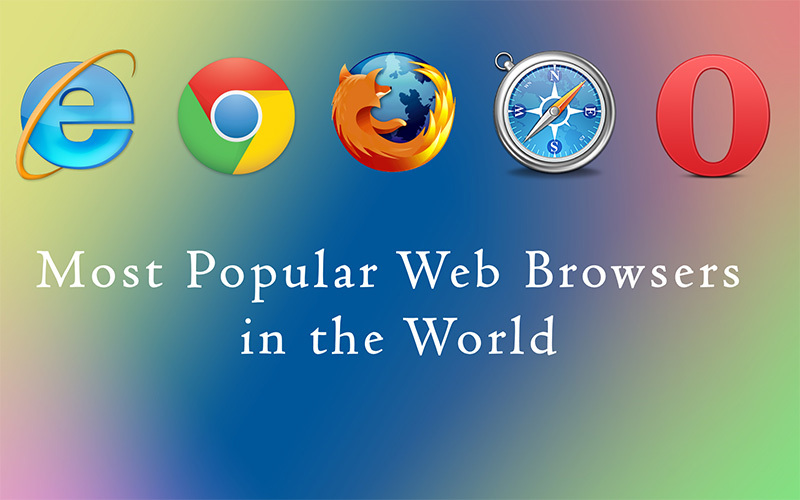 Post your favorite web browser and your views about this article, in comment section below. Great post. I think it’s interesting how in the USA, at least in the IT world, everyone criticizes IE. Yet in the rest of the world it is clearly still the leading browser. And not just by a little bit – we’re talking 3 times that of Chrome and Firefox!